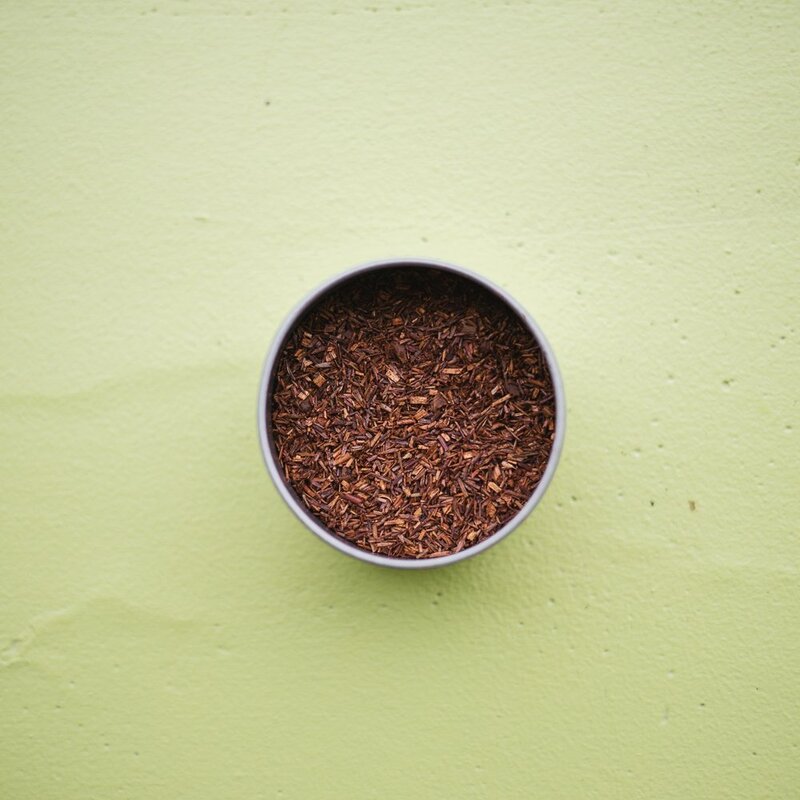 Ancho chilies & cinnamon heat up this herbal Red Rooibos tea, while vanilla bean tames the fire. Naturally caffeine free! Isn’t this a strange Moss Covered Rock! Influenced by one of Megan’s favorite childhood books, this blend of valerian root, St. John’s wort, and passionflower help you get to sleep, stay asleep, and have sweet dreams. *effect varies. Storm’s a brewin’, can you feel it in your bones? Ancient, healing gingko leaf steeps alongside naturally-sweet gynostemma and bilberry, and cornflowers let you ditch the caffeine without losing those wonderful, antioxidant flavonoids that tea leaves normally supply.